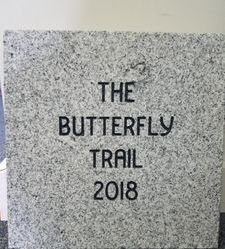 The Butterfly trail is a meditative memorial path that has 3 butterfly gardens planted along the walk route. Each garden has a memorial stone for an individual from our community who passed as a result of an overdose. 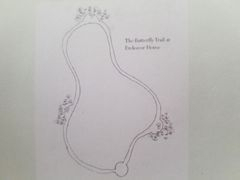 The path also includes an area for users of the path to place stones for loved ones who have lost their battle with addiction. Near the end of the path is an area for “Recovery Journey Stones” for individuals in recovery to leave stones commemorating their commitment to recovery as well as important milestones on their path to long term sustained recovery. Thanks to a generous grant from the Paquawket Foundation, we were able to bring this project to life. This is a community project for a trail running out behind 1620 E Main St. in Center Conway. It is publicly available to all who wish to use it and will provide a recovery friendly atmosphere for all who seek to use it. 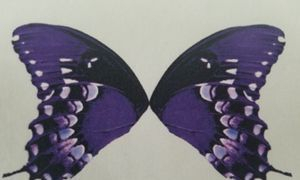 The Butterfly Memorial Stones are $75.00. Please call 603-662-0668 for more information.